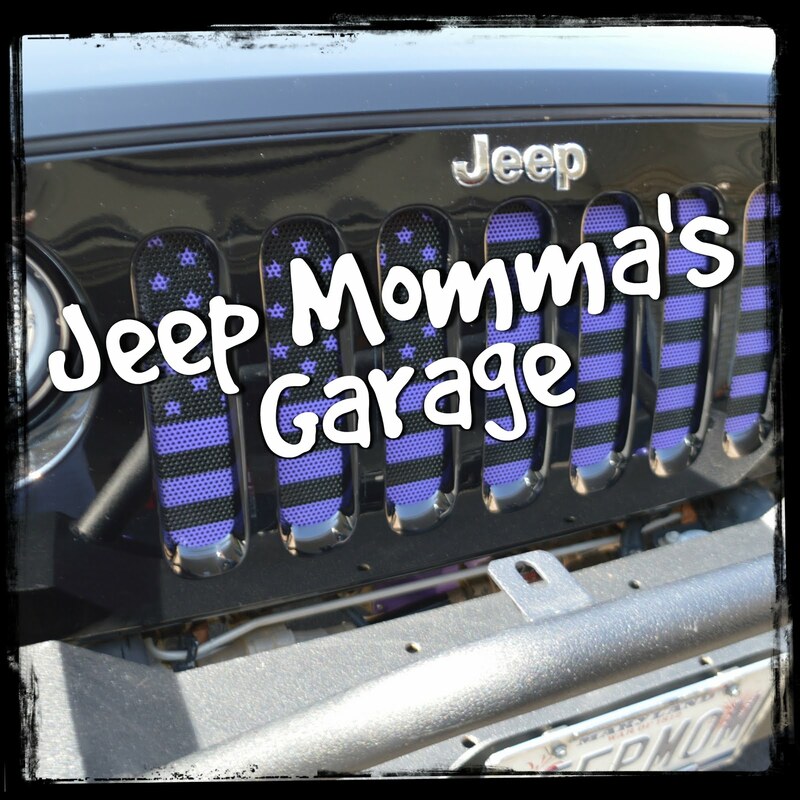 Finding a reliable mechanic to work on your Jeep ~ if ~ you don’t do the work yourself, can be difficult. Especially if you are making upgrades and changes for off-roading. 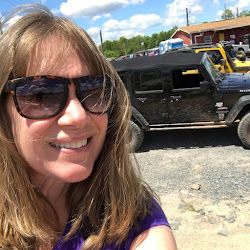 Last week, I was at Adrenaline Off Road getting some "How To" tips on how to grease my front drive shaft. 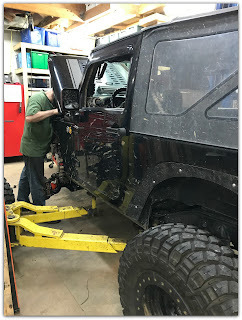 While there I asked about the work they were doing on the two of Jeeps in the shop. 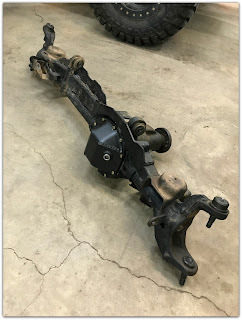 The work that needed to be done on one of the Jeeps at the Adrenaline Off Road shop shocked me. Jeff and Mike were fixing and replacing some pretty messed up work done by a local franchise shop. In the end it is going to cost this Jeeper thousands of dollars most likely $10,000 to fix and replace parts. 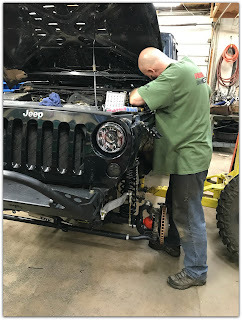 I cannot stress enough how important it is to get a good reliable mechanic to work on your Jeep, especially when you are upgrading and making aftermarket changes. Stay away from your average run of the mill car mechanic or even a franchise shop that deals in lifts. 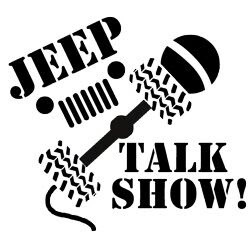 Reach out to your local Jeep Club for suggestions. If you are an off-roader make sure your mechanic has knowledge of off-roading or is an off-roader. Jeff pointed out most of the work he is seeing lately is fixing shoddy work from other local shops. He is backed up with so much work in his shop ~~ at least 4 to 6 weeks out. Basically for two reasons, fixing shoddy work from other mechanics, and lack of good mechanics. Scroll down for the job description. Good news... Jeff and Mike have fixed all the shoddy work done by the other shop. The two twins and their Jeeps headed out this past weekend to Big Dogs for a first time crawling on the rocks. Technician must have a minimum of 10 years professional experience working full time as a technician in the automotive industry. We are not looking for a parts re-placer. Applicant should be reliable, positive and work focused. It is critical to be able to think outside the box in order to do custom work that we do. 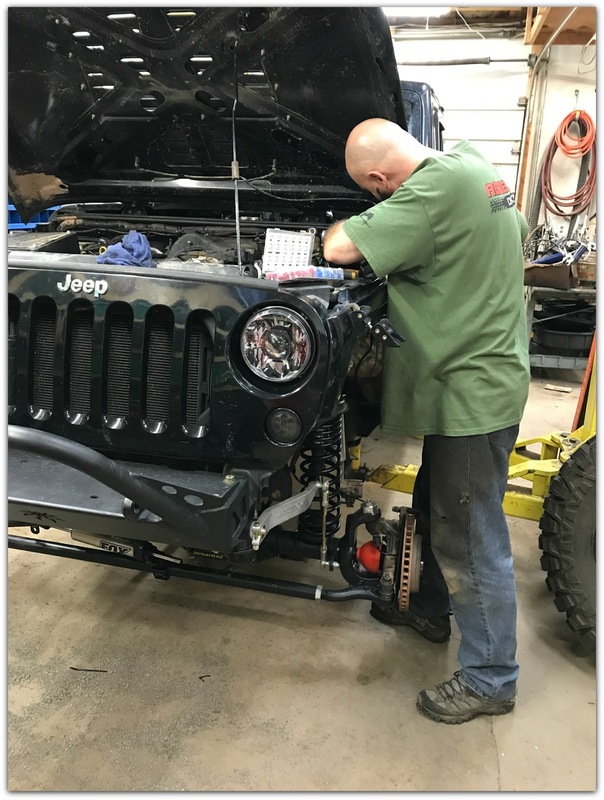 The majority of the work is performed on Jeep vehicles. We do everything from custom engine conversations to oil changes. We install suspension lift kits, bumpers, custom wiring etc..
A good portion of work that we do is general repair work. Thanks for taking the time to discuss that, I really feel strongly about it and love learning more on that topic information about Auto Mechanic West Palm Beach this topic. If achievable, as you gain competence, would you mind updating your blog with more information? It is highly helpful for me.